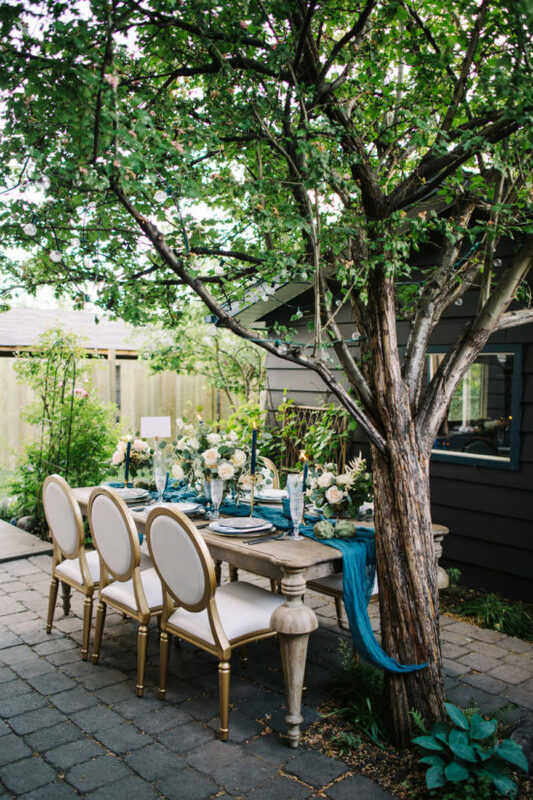 Mountain Bride is a wedding planning and design company based in Calgary, Alberta, that caters to luxurious weddings in the Canadian Rocky Mountains and Calgary. 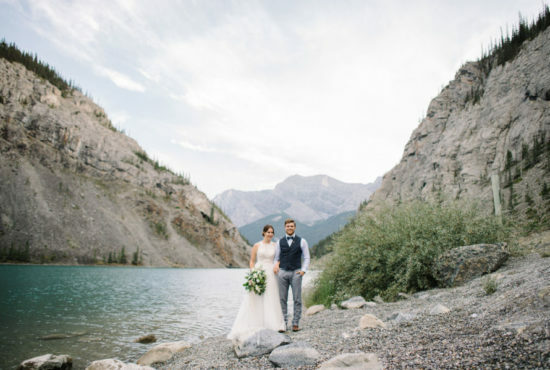 We serve local couples as well as couples from all around that are coming to our gorgeous area to get married in Calgary, Banff, Lake Louise, Canmore, Fernie, and Invermere. With over 12 years’ experience, Mountain Bride brings a wealth of knowledge, experience, professionalism, vendor connections and passion. 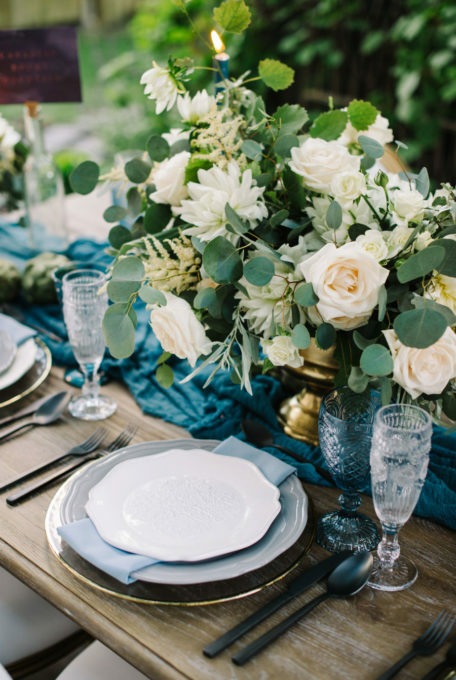 At Mountain Bride, we excel at mountain inspired wedding design and flawless wedding day production. We believe your wedding day goes beyond aesthetics; that the process should be enjoyable and your wedding should be an experience you and your guests will talking about for years to come. By far the best decision every made was hiring Lisa to help plan our dream day. The day would not have happened without her help and dedication in ensuring everything went smoothly. When a bride plans her special day, there are always details that are left out, with Lisa she always ensured that things were on par with the wedding day. From making sure we hit every detail to making sure all the details were in place on our special day. When I was not able to find “specific” items she was right there making sure the tool that were available were enough to make things special. There will always be things that go wrong on your special day I am sure but with Lisa she made sure I had NO idea! I loved having Lisa as well because there was no stress when it came to set up and take down of the day. There was no requirement from any of our guests to have to stay and set up / take down. I wish I could give this more than 5 stars, or even title this review "what we loved about Mountain Bride". We came to Lisa with a vision of a beautiful mountain wedding, but no idea how to make it happen and no time to do it ourselves. We were facing many challenges, I was in Calgary working and going to school and my now husband was working in Edmonton. Without Lisa, I don't think we could have done it and looking back I wouldn't do it without her even if I had all the time in the world! People are still telling me it was the best wedding they have ever been to. From our perspective, we agree! It was breathtakingly beautiful, stress free, hiccup free, full of fun and every vendor involved was top of the line! Lisa helped us achieve our Rocky Mountain dream wedding. We planned our wedding from overseas and Lisa just made everything so easy. We literally did not need to lift a finger, it was great to be able to spend that time with family who had travelled great ways to see us. We were completely blown away with how amazing everything looked!